We offer advanced consultations for patients who are stuck on long waitlists, not improving with their care or are having trouble getting results with their issue. We have substantial experience and expertise in the area of musculoskeletal and rehabilitative care which separates us from other clinics. 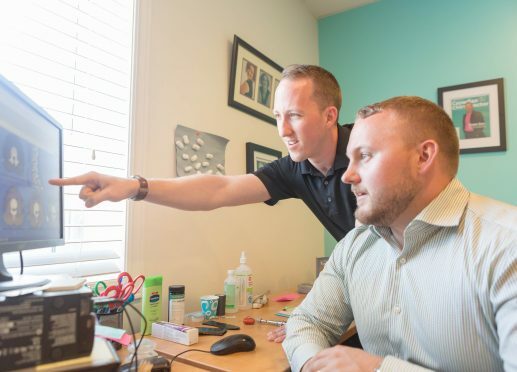 During your initial consult our senior chiropractors, Dr. Klein, and Dr. Dan will review your history, perform an enhanced biomechanical and functional physical examination, review your x-rays or MRIs and even speak to your current provider if possible. This consultation generally runs for ninety minutes. You will then be provided with an overview of your current condition, your path forward and advice on an appropriate treatment strategy. If appropriate, you will be provided with home care exercises.